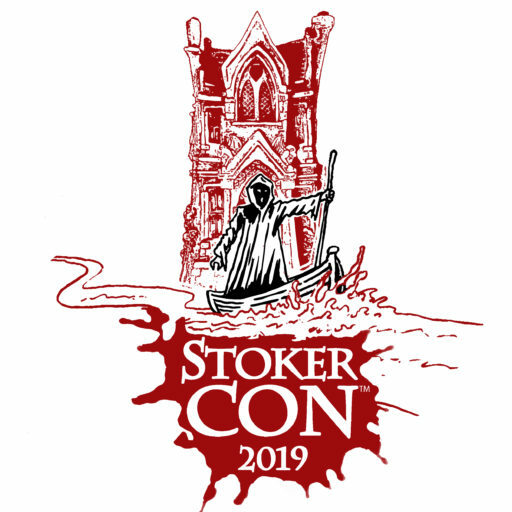 Join StokerCon™ 2019 for a special day-long program of panels and presentations for librarians! Becky Spratford and Emily Vinci are excited to bring you a full day of learning, networking, and fun. This is an invaluable continuing education event whether you are a fan of horror or not. We have something for everyone, including presenters from local libraries, publishers, and authors from up and comers to household names. Won’t you join us? Price includes lunch, free books, and other swag. All panelists will also be available to chat with attendees in smaller groups throughout the day. 9am-10am: Even Immortals Have Their Beginnings: The Research and Writing of Dracul. Co-authors Dacre Stoker and J.D. Barker reveal the story and images behind the research and writing of Dracul. This multimedia presentation contains Bram Stoker’s own notes, insight into the 101 missing pages from the Dracula manuscript, the recently discovered “sister edition” of Dracula in Iceland and Sweden, and Stoker family tales that function as a backdrop for the fictional plot. 10:15am-11:15am: Fandom Programs @ Your Library. Emily Vinci, a national expert at fandom programming in libraries, will lead a panel of experts, including local library workers, authors, and publishers as they share their secrets to providing programming for fandom communities, regardless of genre and across all age ranges. Confirmed to appear and share their experiences are Konrad Stump from the Springfield-Greene County Library District in Missouri and Rebecca Baumann from the Lilly Library and Indiana University. 11:30am-12:30pm: Introducing Summer Scares a horror reading program for libraries presented by the Horror Writers Association in partnership with United for Libraries, Book Riot, and Library Journal/School Library Journal. Join Summer Scares committee members Becky Spratford, Grady Hendrix, and Carolyn Ciesla as they introduce you to both the titles and some of the authors identified as official 2019 inaugural “Summer Scares Selections.” For more about the Summer Scares program including the selected titles please see the HWA website: horror.org. 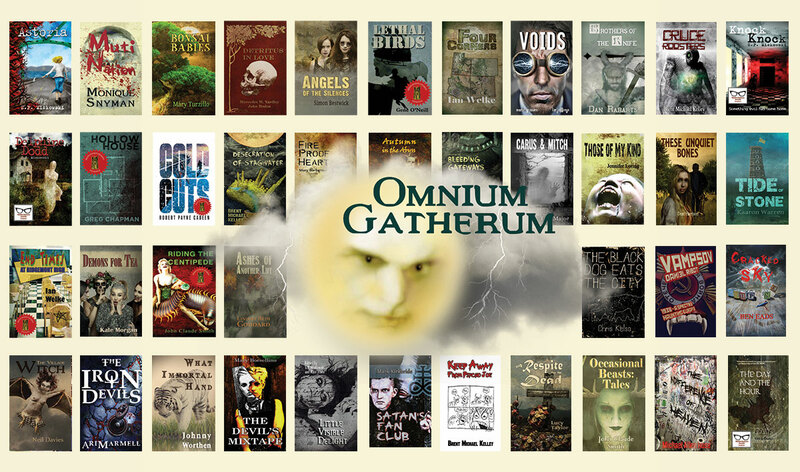 12:30pm- 2pm: LUNCH and Meet Gabino Iglesias. Please enjoy the buffet lunch included in your registration and take time to network with your colleagues and our panelists. Then at 1:30, join librarian, author, and 2017 HWA Mary Shelley Scholarship Recipient, A.E. Siraki as she interviews Gabino Iglesias, live on stage. Gabino is a critically acclaimed novelist and reviewer whose critical pieces have appeared in among other places, LitReactor, The LA Times, and NPR. They will talk about literary criticism and genre, the writing world from the perspective of marginalized authors, and more. This will be a frank and fun conversation you will not want to miss. 2:15pm-3:15pm: Podcasting and Booktubing 101. Join award winning Science Fiction, Fantasy, and Horror writer and editor, as well as podcaster (Eating the Fantastic), Scott Edelman as he moderates a panel those who have started their own successful podcasts and YouTube book channels. Already confirmed to appear is technical expert Dave Thomas, podcast producer for The Project Entertainment network, co-host of The Horror Show with Brian Keene, and a Twitch streamer, as well as Lisa Quigley and Mackenzie Kiera the team behind the popular Ladies of the Fright podcast. 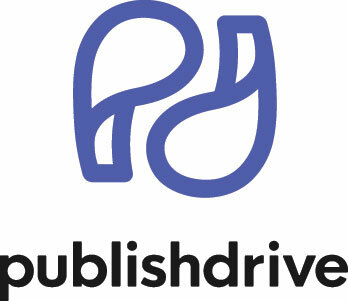 3:30pm-5:00pm: Small Publishers, Big Voices. Becky will moderate a panel of some of her favorite small presses whose books you should consider carrying in your libraries. This panel will present the upcoming titles for each publisher and highlight some of the authors. These presses may be small but they are attracting big name and award winning talent. If you are only ordering your horror from the “Big 5,” you are missing out. Will Errikson and Grady Hendrix talking about their Paperbacks From Hell line debuting in 2019 from Valancourt Books. StokerCon 2019 Guest of Honor Josh Malerman and Erik Johnson talking about their upcoming book for publisher Written Backwards. StokerCon 2019 Guest of Honor Stephanie Wytovich and a representative from Raw Dog Screaming Press to discuss their upcoming titles. 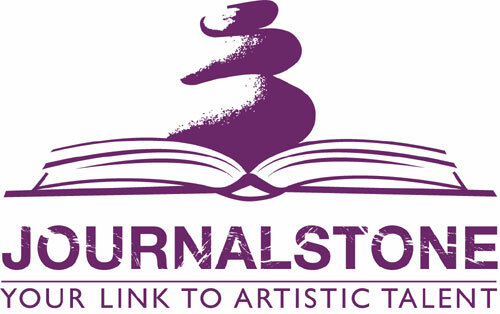 Christopher Payne and a yet to be determined author to discuss JournalStone’s upcoming titles. Editor Don D’Auria and author, Jonathan Janz from Flame Tree Press will discuss their upcoming titles. Lesley Conner from APEX Publications and author Jerry Gordon. Becky Spratford is a Readers’ Advisor in Illinois specializing in serving patrons ages 13 and up. She trains library staff all over the world on how to match books with readers through the local public library. She runs the critically acclaimed RA training blog RA for All and it’s evil twin RA for All: Horror., and is on the Steering Committee of the Adult Reading Round Table. She is under contract to provide content for EBSCO’s NoveList database and writes reviews for Booklist. Becky is also known for her work with horror readers as the author of The Reader’s Advisory Guide to Horror, Second Edition [ALA Editions, 2012] and is a proud member of the Horror Writers Association who honored her as a special guest of honor at StokerCon™ 2017 for her contribution to the genre. This is Becky’s second year organizing StokerCon™’s Librarians’ Day. She was also recently elected to the HWA Board in the role of Secretary. You can follow Becky on Twitter @RAforAll. Emily Vinci is the fiction manager at the Schaumburg Township District Library in Schaumburg, Illinois. Her professional interests are promoting the acquisition and appreciation of comics and graphic novels in libraries as well as creating programming that targets patrons in their 20s and 30s. She presents frequently about pop culture and millennial-targeted programming and coauthored the books A Year of Programs for Millennials and More (ALA Editions, 2015), 50+ Fandom Programs (ALA Editions, 2017), and Pop Culture-Inspired Programs for Tweens, Teens, and Adults (ALA Editions, 2018). A lifelong lover of all things pop culture and an avid collector, currently has more than two hundred copies of the Jurassic Park films on VHS and is always looking for more.